Corporate Membership Your organisation or business can join COTA NT as a corporate member (subject to Board approval) for a small annual fee (read more on why being a corporate member supports our work). 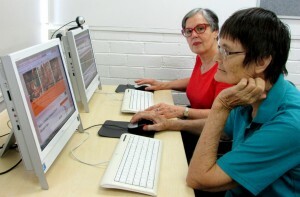 Upskilling Seniors An organisation with IT-savvy staff might provide valuable iPad, computer or smartphone training to seniors, who need to know how to access online information essential to their well-being. 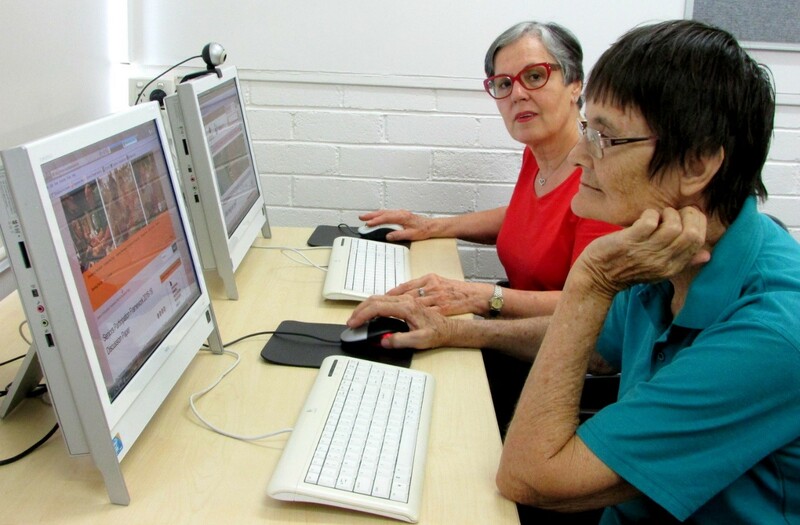 Hands-On Support Your team may help COTA NT to deliver a major event such as Seniors EXPO. It takes a small volunteer army to set up/ pack down, serve morning tea, assist visitors and provide information to stakeholders attending the event. Practical Help Spillett House is over 40 years old and in order to keep it open to the seniors’ community, we require funds but also the services of “handy people” who can repair, replace or make good the fabric of the building. We are more than happy to discuss options for supporting COTA. If you represent a corporate organisation looking for meaningful ways to give back to Territory seniors, we’d love to talk to you.